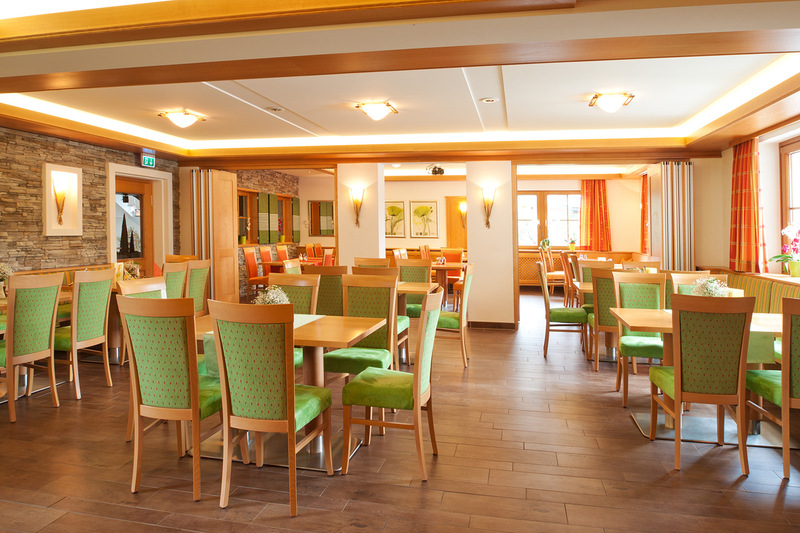 Our hotel DER HECHL offers not only rooms with breakfast and half-board. 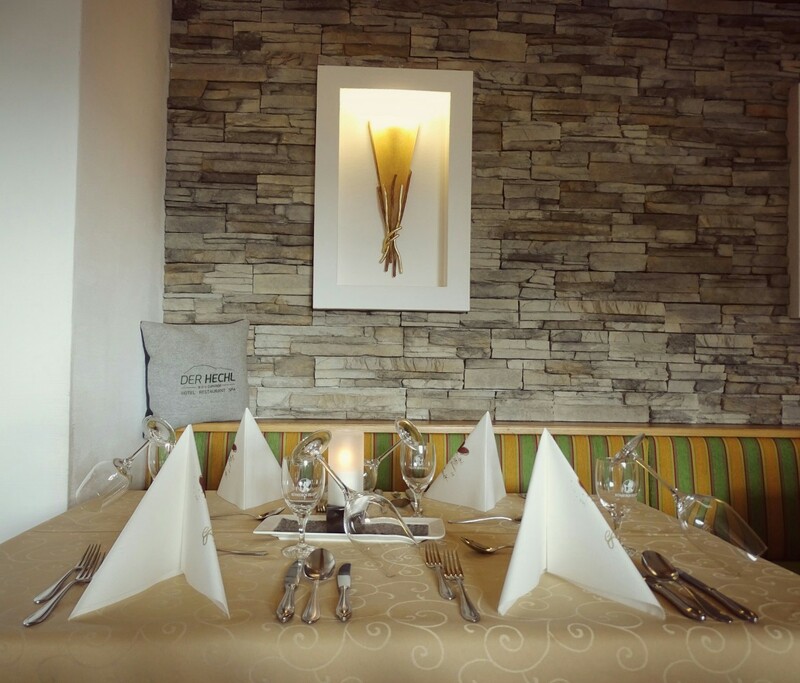 Guests as well locals from the region have the opportunity, to enjoy our A la carte restaurant. The kitchen is at your disposal during the opening hours of the hotel (see homepage). 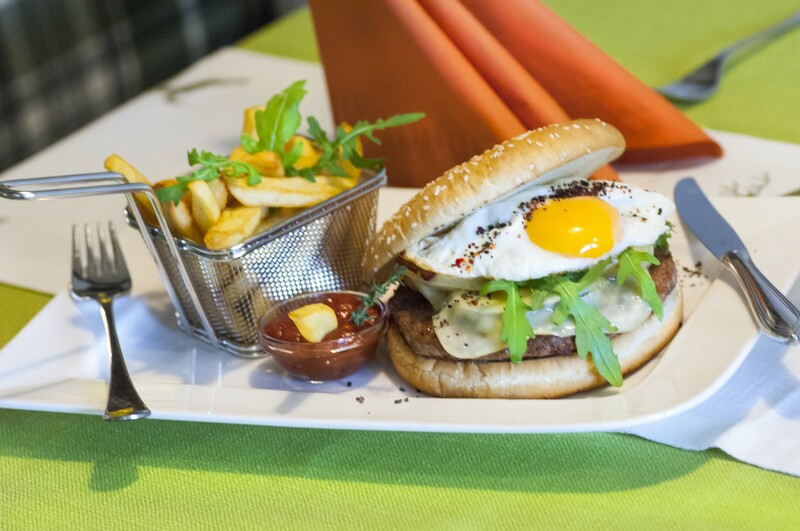 Warm cooked is served from 11:30 – 14:00 o´clock & 17:00 – 21:00 o´clock. The breakfast buffet can also be used by outside guests. We would be very pleased about your table reservation. You can also celebrate your Christmas-, birthday or company event with us. Just send us an email and we will send, menu suggestions for your budget.